The Tenth Annual 48 Hour Book Challenge is Coming Soon! Are you ready for some intense summer reading? You might want to check out the Tenth Annual 48 Hour Book Challenge, coming June 19-21, 2015. 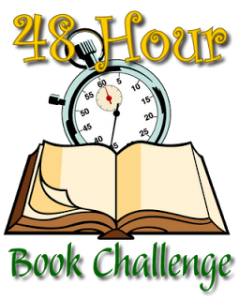 The 48 Hour Book Challenge is an informal and fun reading marathon. You choose the books you want to read (from middle grade to adult level), read as many hours as you can during that particular weekend, and share what you’ve done via social media. I have participated in this reading challenge in the past. It is a wonderful way to meet new people interested in books, clear some titles from your TBR list, and to stretch yourself a bit by learning what others are reading. Visit the host blog, MotherReader, for complete details of how to participate and to sign up. The 48 Hour Book Challenge is Coming Soon! The Ninth Annual 48 Hour Book Challenge is coming up June 6-8, 2014. The 48 Hour Book Challenge is a reading marathon for books from fifth grade level up to adult level for a 48 hour period during that particular weekend. You choose the books, read as many hours as you can, and share what you’ve done via social media. This year the host, MotherReader, is suggesting that we read, share and review books that show diversity in all ways. Excellent idea! I have participated in this reading challenge in the past. It is a wonderful way to catch up on new books, meet new people interested in reading and children’s books, and to stretch yourself a bit. 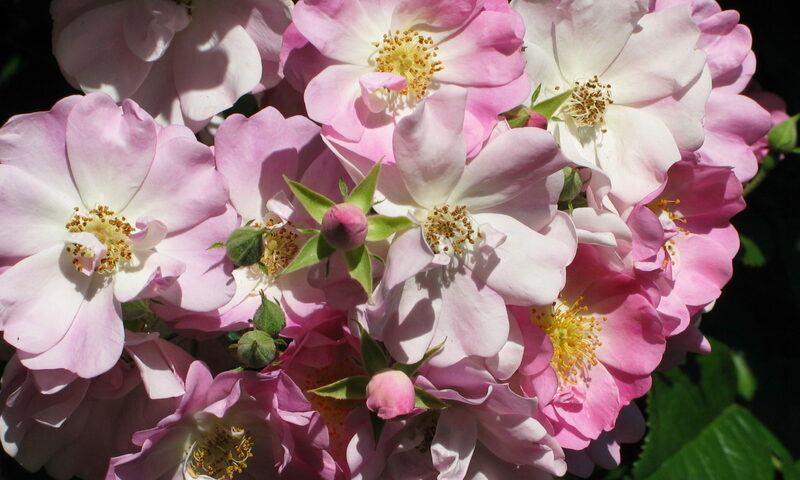 Visit MotherReader for complete details of how to participate and to sign up.